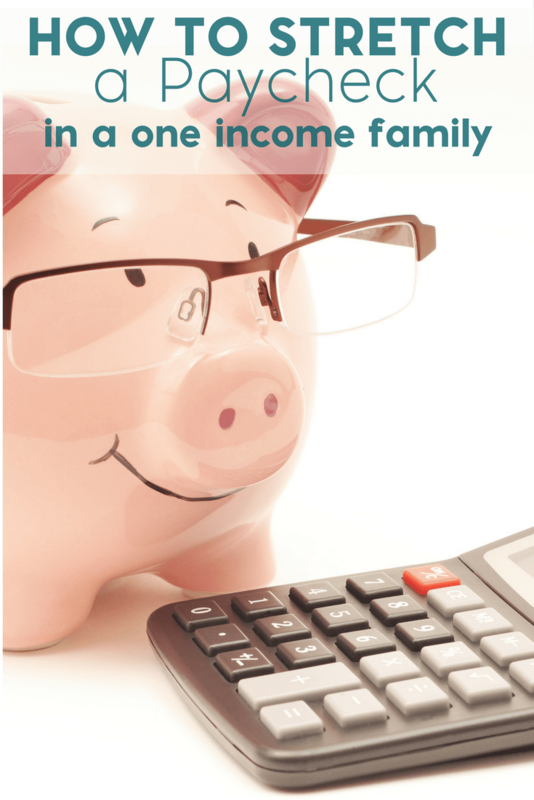 We are a one income family.. or at least, a one steady income family (and no, that one steady income is not me… yet). As a mom of children with special needs, I’ve spent a good amount of time as a stay at home mom. Though one of my goals is to at least make a part time income with this blog, I’m not nearly there yet. 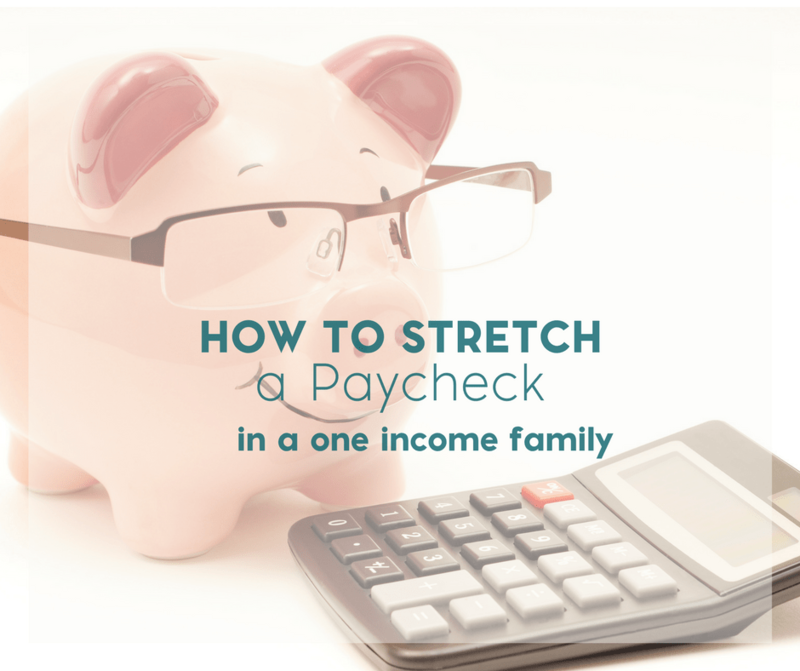 So we have to be creative when it comes to the one paycheck and we’re learning how to stretch a paycheck. One way that we’ve done that is by creating a budget though there are several other ways to do this. Some we’re going to start and some we may do in the future. 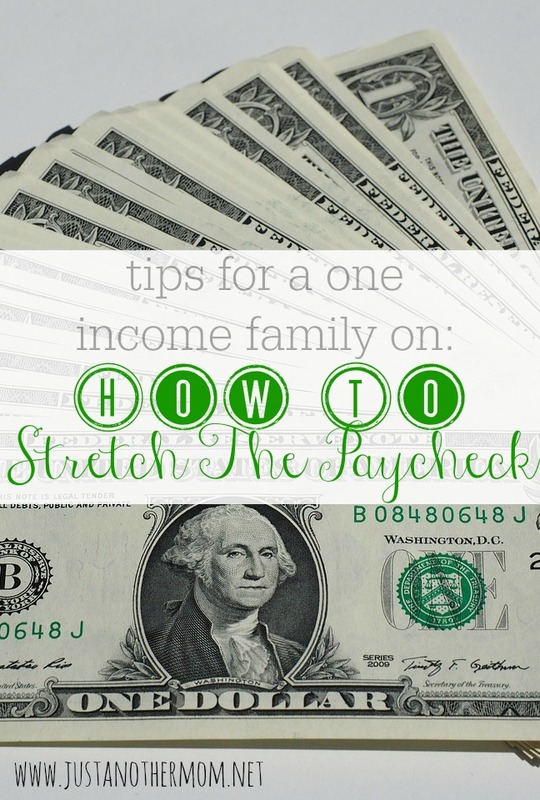 1) Bump up your take-home pay. If it has been a few years since you began working for your current employer, it may be time for an update on your W-4 form. You may have claimed zero so you wouldn’t owe taxes at the end of the year, but with all the new tax cuts for families, this may no longer be a wise choice. If you start claiming more exemptions, you will have less money withheld from your paycheck and more in your pocket, plus money back come April 15. Divide the lump sum by the amount of days left until payday. That is how much you can spend a day. If you have $200 dollars left and you have 12 days until payday, you can spend around $16 dollars a day. If you spend only $10 of that money a day, you have $72 left come your next payday. Save that money every month and you have Christmas paid for! 3) Stop the coffee habit. You knew this one was coming. Yes it is fashionable to go through the Starbucks drive thru, but it costs a lot of money to flaunt that designer coffee cup around. If you really want to save money, wake up and smell the home-brewed coffee! Add a flavored coffee creamer to your own coffee and get over it. At $4 a cup twice a week, you would be saving yourself around $400 a year. 4) Do some repairs yourself. It used to be that if anything went wrong with your car or appliances you had no other choice but to call a repairman. There is a better way to fix some things and save money: It’s called YouTube. If the blinker light goes out on your car, look up how to replace the bulb on YouTube. There is a video out there for almost anything and it would be wise to check there before you call the handyman. 5) Stop your guilty conscience spending. If you are one of those parents who has to spend lots of time away from home working, you may ease your guilty conscience by purchasing extravagant things for your kids to make up for it. Stop spending money and start spending quality time with your kids. That may only be a few hours every night, but make those hours count by making popcorn and watching a movie together or spend time reading or playing games. This is low-cost time well spent. 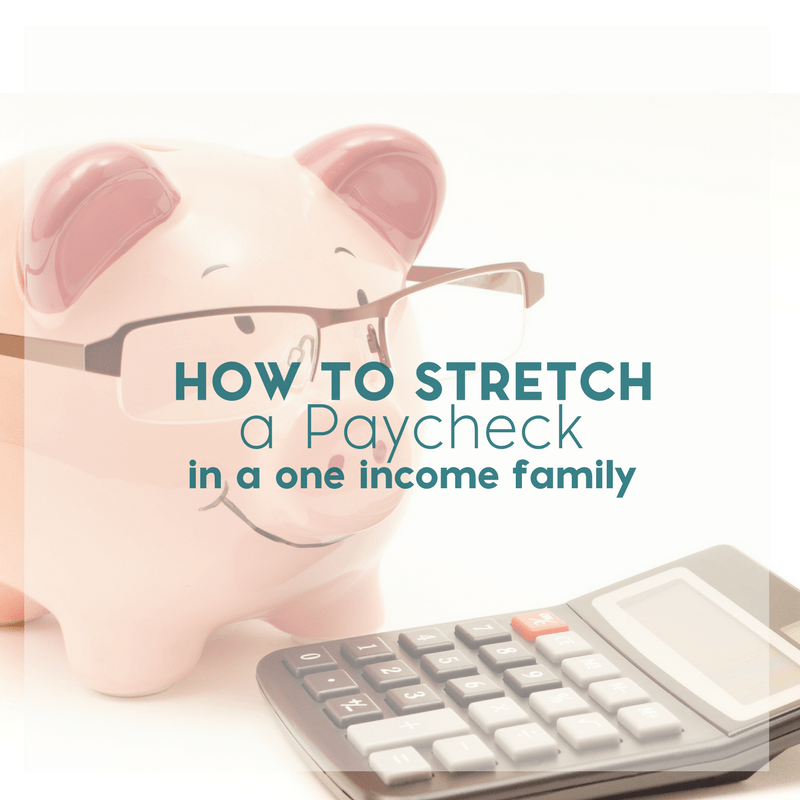 These are only a few ways of how to stretch a paycheck and we’ll get into a few more in the weeks to come. Great tips. We are also a one income family, although I do bring in some with my blog. Budgeting is so important and spending wisely helps a lot. I also send my husband to work with his lunch and only do errands once a week, as much as possible. That helps save gas. Thank you for sharing on Tips and Tricks. Hope to see you again tomorrow night! These are great tips. We also have to get creative with our finances with 3 teenagers. I really would like to make some Christmas money blogging but I don’t know where to start.